Starting an internship? Make sure to measure. 1. Identify the ultimate goal of your efforts. Why are you about to engage in this public relations endeavor? What is the purpose? 2. Set objectives. Your objectives are how you measure whether you’ve achieved your goal, so each objective must be measurable. To set objectives, you’ll want to find out what your past performance was. You want to do better than last time, but you don’t want to set objectives that are tough to reach. Make sure to set your objectives with your manager. Ideally, you’ll have access to the organization’s prior performance, so you can report the difference you have made (e.g., increased museum memberships by 5 percent). If you cannot get information about the organization’s prior performance, you can at least report on your resume whether you met your objectives, and you can potentially report that you exceeded your objectives by a particular percentage (e.g., exceeded attendance objective by 20 percent). Some of my favorite measurement tools are Edelman’s TweetLevel and BlogLevel, Statigram, and PinPuff. There are plenty of other good tools, as well. Facebook has built-in metrics you can use through Facebook Insights, which you can access as soon as you’re an account administrator. Make sure to record the “before” scores, so you can measure the percentage of improvement at the end of your internship. You might also take some screenshots of the before and after measurements, which would be good visual illustrations for the professional portfolio you’ll prepare during J454. Another important online tool is bitly, which you can use to measure the number of times people have clicked on a link you share. Then move your decimal to the right by two numbers, and you have your percentage change. 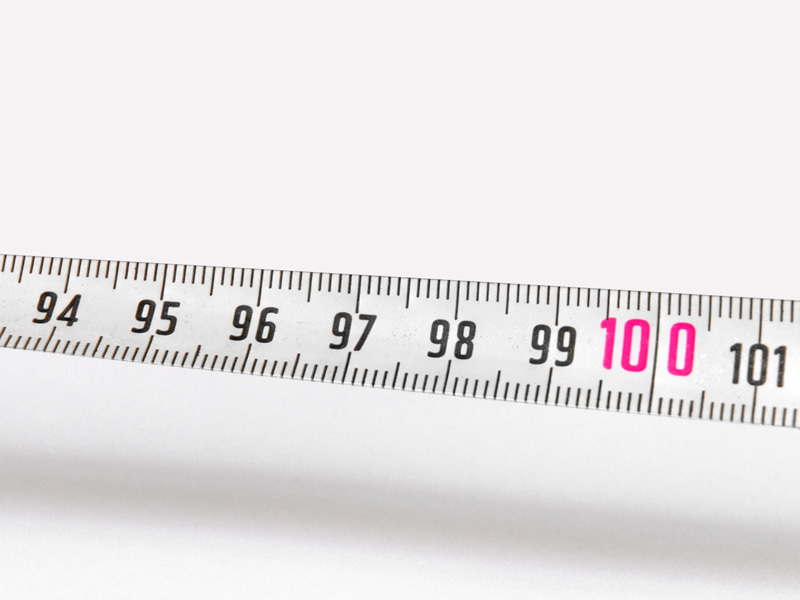 If you’re interested in reading more about measurement, subscribe to Katie Paine’s blog, check out one of her books from the library, or do both. Best wishes with your summer internship! Guest post by Professor Tiffany Gallicano, public relations faculty member for the UO School of Journalism and Communication. Visit her blog The PR Post. Tags: advice, agency, guest post, how to, internship, Jobs, measurement, Public Relations, resume, Resumes, skills, success, summer internship, tiffany gallicano. Bookmark the permalink.